The last time Tony Montalto and his wife came to St. Petersburg, it was for a happy occasion. 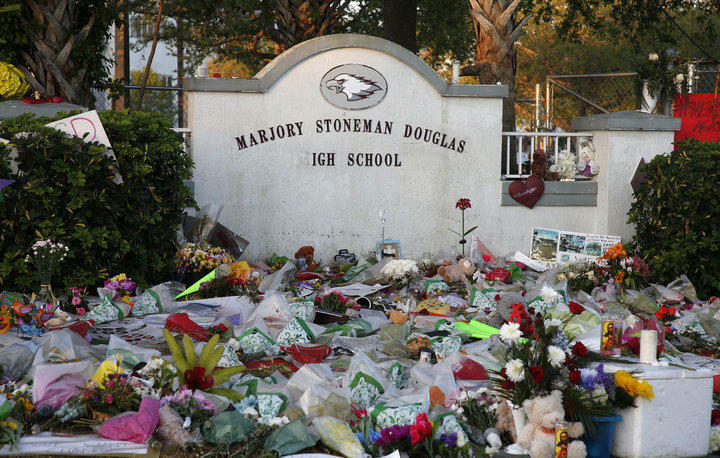 After Montalto’s daughter Gina was killed in the Parkland mass shooting last month, he and other parents have gone to Tallahassee, Washington D.C., and now St. Petersburg to make sure something is done. 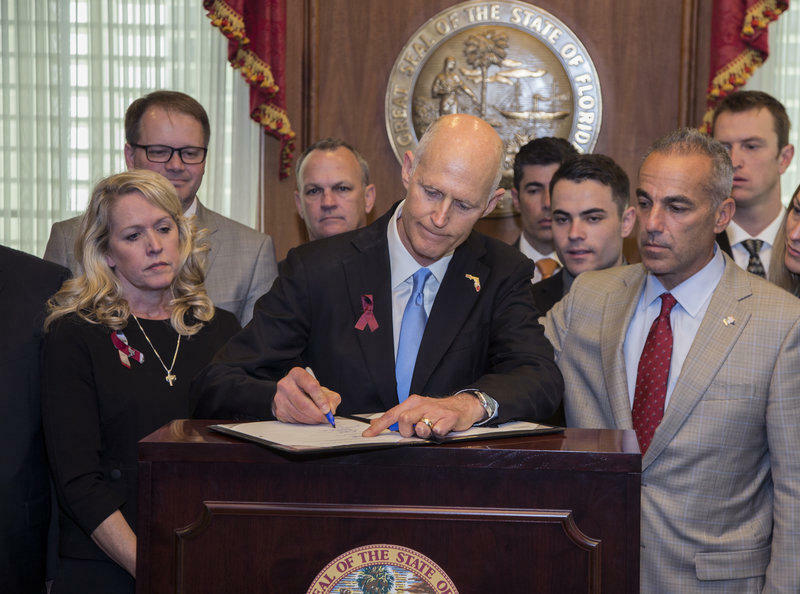 With Montalto at his side, the Governor signed a new gun safety law in Tallahassee. Now, Montalto is hoping the Constitution Revision Commission can do something as well. The CRC—which recently met in St. Petersburg—is a 37-member panel that meets every 20 years to revise the state constitution and put the matter before voters on the November ballot. One proposal the full CRC is expected to take up is similar to the new law signed by the Governor. It includes raising the minimum age for anyone to buy a gun from 18 to 21 and a waiting period for the purchase. The goal is to avoid any legal challenges on the state level. The new law is already the subject of a federal lawsuit brought by the National Rifle Association, because the NRA dislikes the age limit. There’s also a CRC proposal that includes an assault weapons ban and universal background checks, which Montalto told the CRC members he also likes. Meanwhile, on the same Wednesday Montalto spoke before the CRC, thousands of kids from all across the country held walkouts to stand in solidarity with those who lost their lives in Parkland a month before, protest gun violence, and call for safer schools. Florida's Governor Rick Scott also voiced support for the National Walkout Day, adding it was students who helped bring change to Tallahassee. Scott, as well as Florida legislative leadership have also said they’re not phased by the NRA lawsuit. And, House Speaker Richard Corcoran, who may be mulling over a possible run for Governor, agreed. 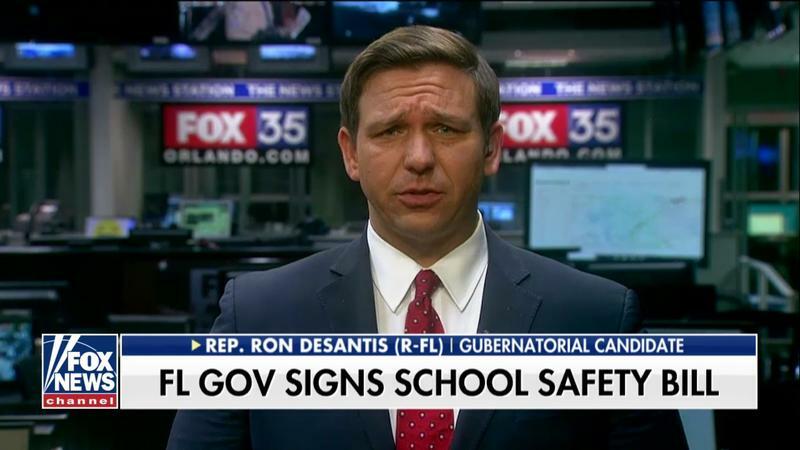 But, speaking recently on Fox 13 in Tampa, Florida Agriculture Commissioner and Republican gubernatorial candidate Adam Putnam stated he likely would not have signed the legislation. “So, you would not have signed that into law,” asked the reporter. Meanwhile, on the national level, the U.S. House in Congress has passed a bill that authorizes funds to provide more training for school officials and help law enforcement identify the signs of those at risk for violence. That’s $500 million in grants over the course of a decade. The U.S. Senate could soon take up a measure encouraging states to enter more information in a background check database. 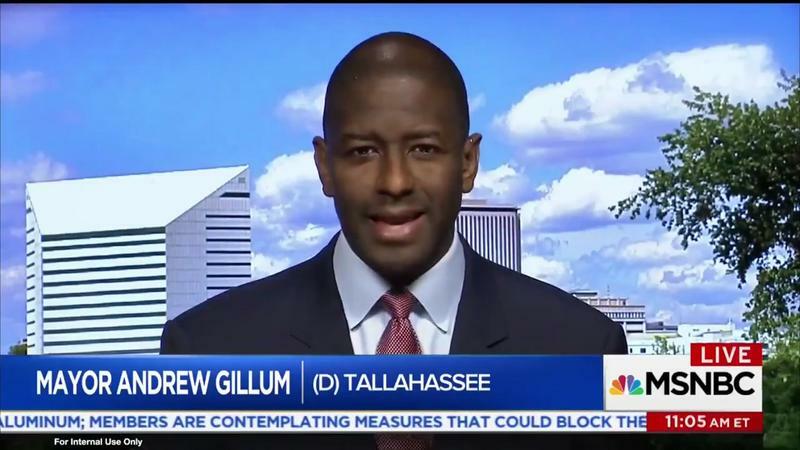 Another bipartisan measure spearheaded by Florida’s U.S. 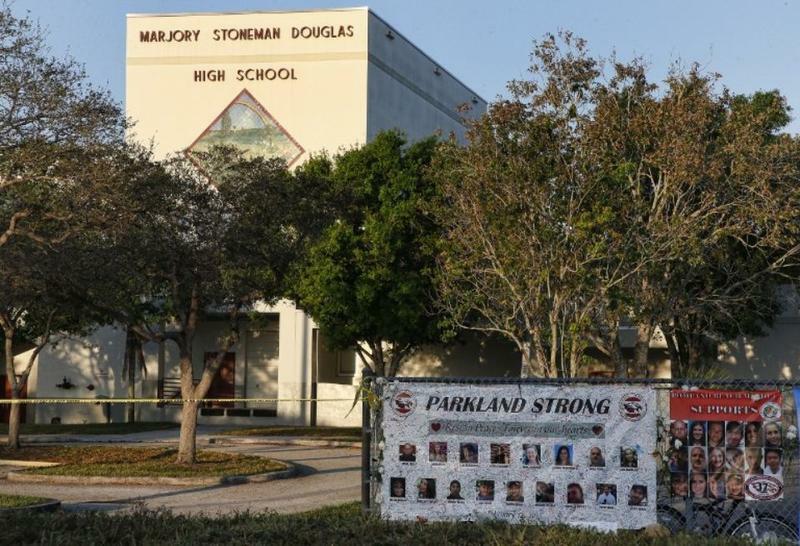 Senators Marco Rubio and Bill Nelson includes strengthening background checks and allows for law enforcement to seize weapons of those deemed a significant threat. The NRA is suing Florida over its new gun restrictions and Florida’s gubernatorial candidates are weighing in.